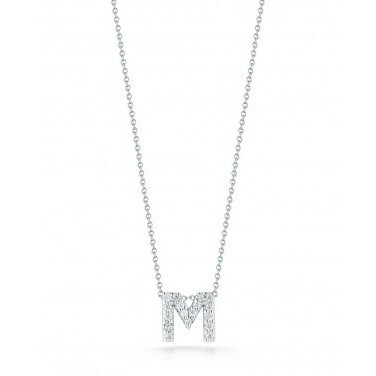 This M pendant is from the Initial Thoughts collection by Roberto Coin. 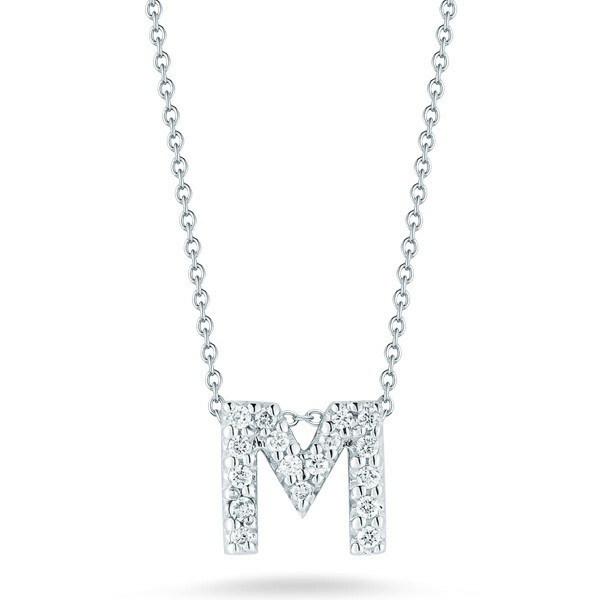 The luminescent 18kt white gold letter is embellished with enchanting white diamonds. The mini pendant hangs elegantly from an 18kt gold whisper chain measuring 16". 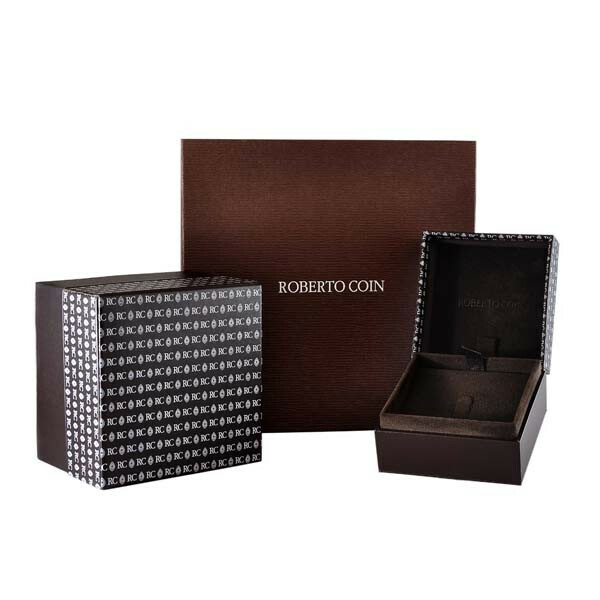 This captivating M charm could only be from Roberto coin.